The ultimate X-Men ensemble fights a war for the survival of the species across two time periods in "X-Men: Days of Future Past" (2014). 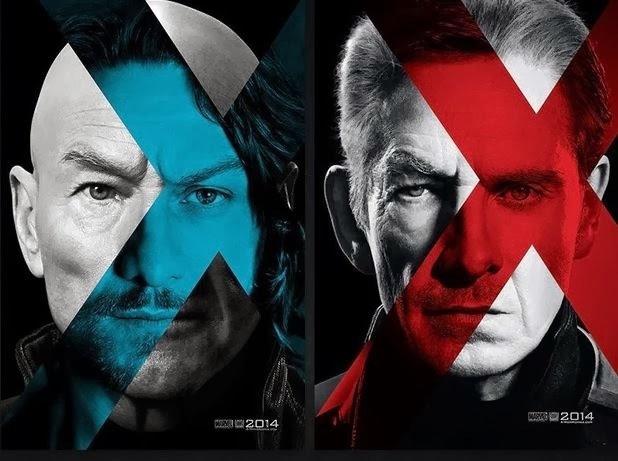 The beloved characters from the original "X-Men" film trilogy join forces with their younger selves from "X-Men: First Class," in an epic battle that must change the past -- to save our future. As you can see from the trailer, they bring in the usual science fiction crutch, time travel, in this instalment of X-men. Call it the Law of Sci-Fi movies - as the number of sequels rises, the likelihood of a time travel tale rises to infinity. 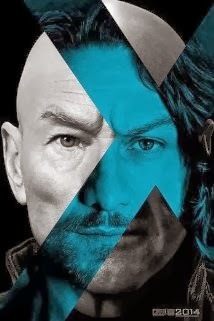 James McAvoy apparently is the lead as young professor Charles Xavier. "I was a very different person then," he says. Well, apparently so. Jennifer Lawrence takes over as Raven/Mystique (Rebecca Romijn must have outgrown the role), with Michael Fassbender as Erik Lehnsherr/Magneto, Evan Peters as Quicksilver, Ellen Page as Kitty Pryde/Shadowcat, Hugh Jackman as Logan/Wolverine, Halle Berry as Storm, and of course Ian McKellen and Patrick Stewart back to hold things together as their original characters from the series, Magneto (older) and Professor Xavier. Bryan Singer, who has been a producer throughout the series and also directed the original "X-Men" in 2000, returns as the director of "X-Men: Days of Future Past." We get the usual "Adagio in G Minor" as the ominous backing tune. The trailer has received a phenomenal number of views just on its first day, millions of hits, so this is widely anticipated and sure to be a big hit. This is being sold based strictly on Patrick Stewart, Hugh Jackman and Ian McKellan, but it remains to be seen if they are in the majority of the film. "X-Men: Days of Future Past" appears in theaters on May 23, 2014. 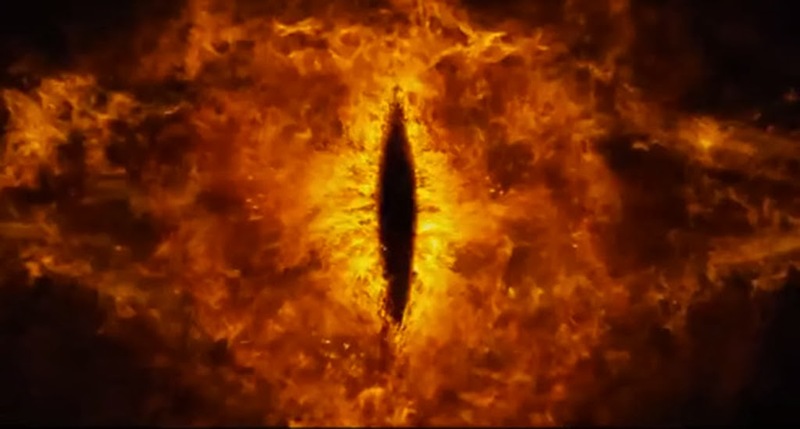 This is Smaug from "The Hobbitt: An Unexpected Journey"
"The Hobbit: The Desolation of Smaug" is on its way. It appears in theaters on December 13, 2013, just in time for the peak of the Holiday season. 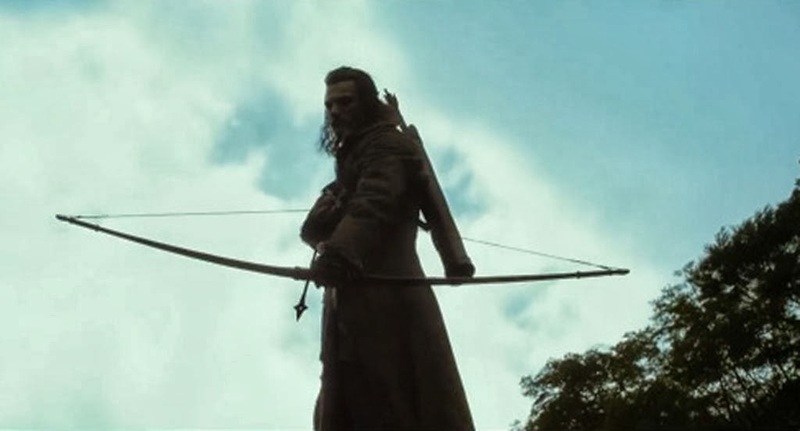 This is the follow-up, of course, to "The Hobbitt: An Unexpected Journey. 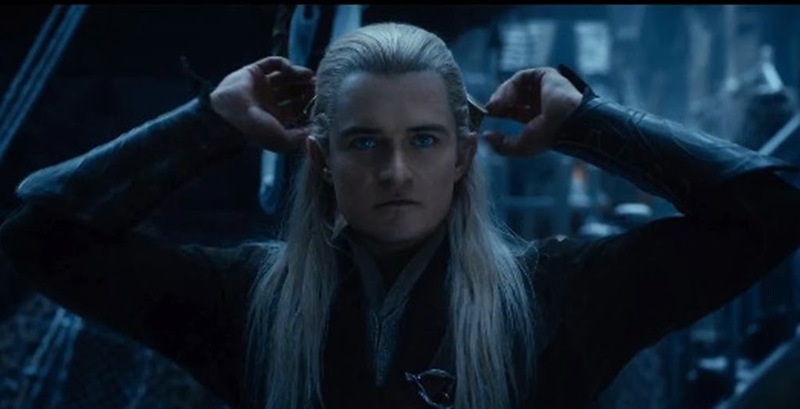 Peter Jackson again directs, while Martin Freeman returns as Bilbo Baggins, Benedict Cumberbatch is Smaug, Orlando Bloom is Legolas, Cate Blanchett appears as Galadriel, and Ian McKellen is Gandalf. 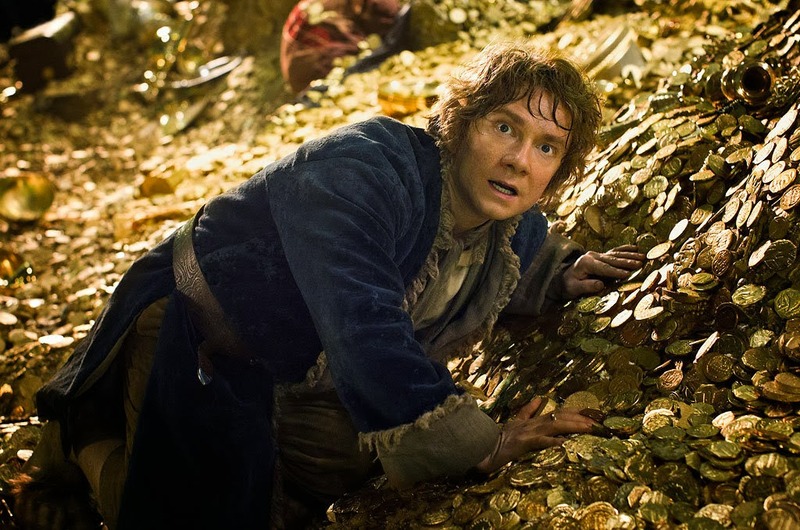 Next year, we will see "The Hobbitt: The Battle of the Five Armies." 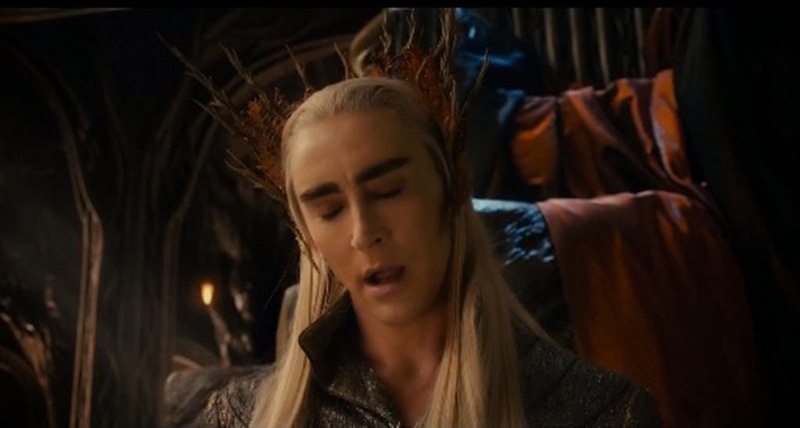 Below, some promo shots from "The Hobbit: The Desolation of Smaug."